I would appreciate it if you would no longer visit my blog, you are not welcome here. Your message might have only been one word but it stung. Please, just go someplace else. One lucky Crow I'd say! The best way to go sledding ... with a snowmobile to take you back up the hill! Maybe next time I'll go skiing too! Maybe . . . I don't allow anonymous comments period as it's amazing to me the things people feel free to type when they are not named. Just might consider it if you are able to do that... block all anonymous posters. Your photos are all just stunning! I love the way you frame them. You are such a gifted photographer! I am sorry you were hurt...I moderate comments now to avoid that. Thank you for sharing such lovely images! Your photos are wonderful. I live in Texas and love seeing the snow pics. Here in Houston it's actually supposed to snow on Friday but probably won't stick. I am so sorry that someone left a hurtful comment on your page. Your work is stunning. Thanks for sharing it. I am an artist myself and I know how hard it is to put your things out there for the world to see. God Bless. absolutely gorgeous. every single image. Yes, whoever that mean person was, POO POO ON YOU! There, that should take care of them Sharon! : ) I also adjusted my comment settings, I hope this was just some random weirdo. These photos are wonderful Sharon, I was so excited to see you had a new post when I got up this morning, especially since you sent all of your weather down here to Dallas for me. You are so thoughtful and generous! I'm so sorry I missed your vlog! I know I would have enjoyed watching it AND left you a lovely message. Some folks are just hateful through and through. I'm so sorry they hurt you. Love the pics. Makes me want to get in the snow. 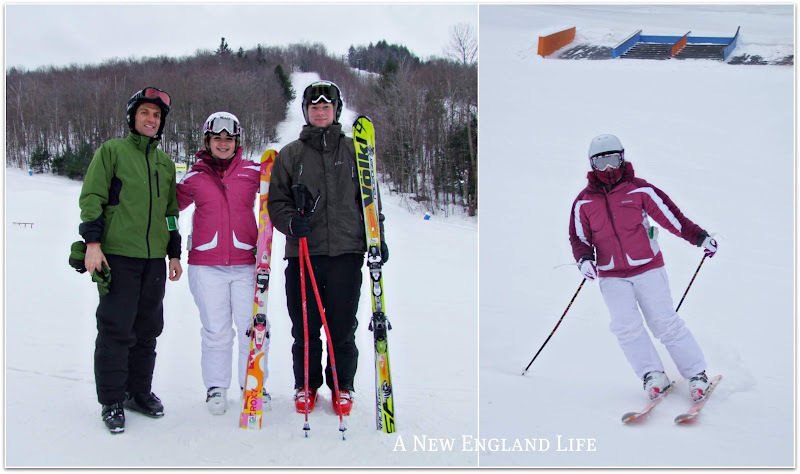 However, I truly stink at skiing. I'm a fanny slider all the way. You were almost (like 15 min away) in my neck of the woods! Looks like a great trip. 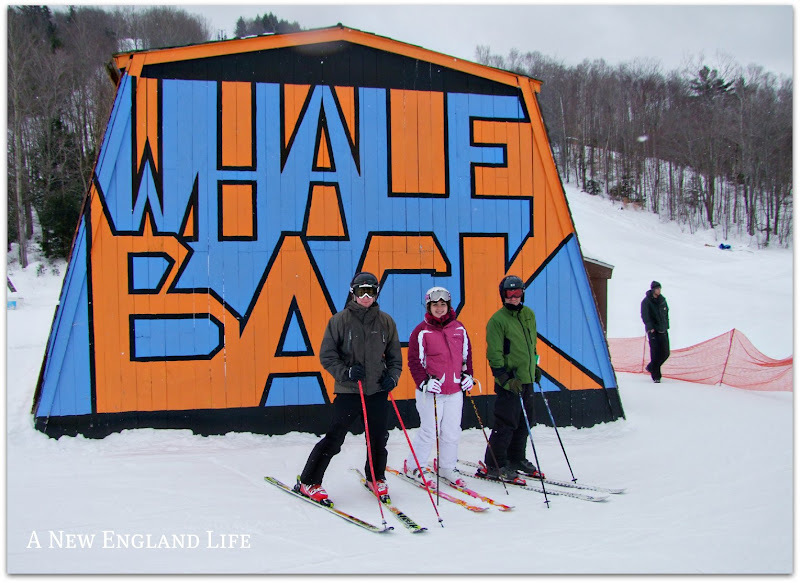 Whaleback is a nice little ski hill. I really like Enfield, especially the village, except I haven't yet gone there purposefully to take photos. Maybe this spring! Lovely photos. I especially love the one with the snow crystals. Nature is amazing. Sorry you had to have a hurtful comment. Your blog is so lovely and inspiring. Thank you. 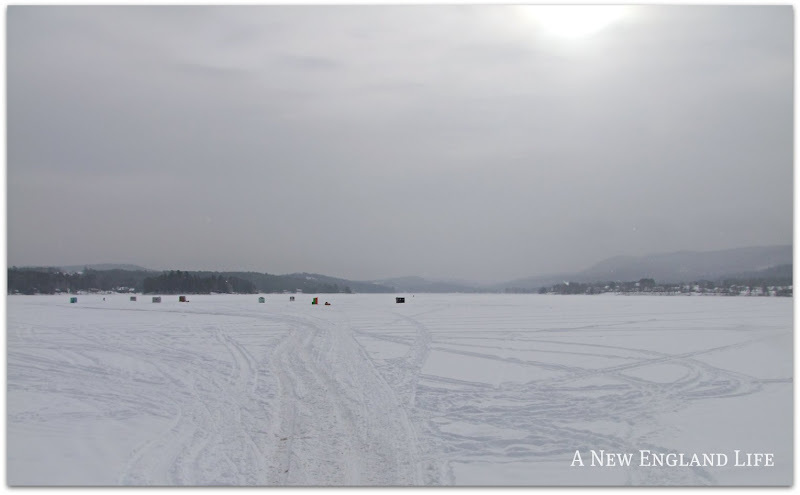 Sometimes I miss a real winter - especially when I see photos as beautiful as yours. The first one looks like a picture from a jewel box - and the crow is gorgeous!...his smug happiness jumps out of the frame! I for a while had comments stored and had to be reviewed. Now they allow deletion so I just have word id . I always enjoy your photos. That is the way I enjoy snow - in photos. Bring on Spring. I am sorry that happened to you. I had to start moderation and stop anonymous comments over a year ago. Your photos are gorgeous! Thank you for sharing them! I am so sorry someone left you a hurtful comment. I am new to blogging and I know that a mean comment would crush me. I don't get a lot of comments now since I'm so new but maybe I should go ahead and figure out how to block anonymous comments now. On a more positive note, please keep sharing your awesome pics and stories... they're quite enjoyable! I'm sorry someone hurt you, Sharon. I've experienced something similar and you did the right thing by calling them on it. Bullies don't like the light of day. 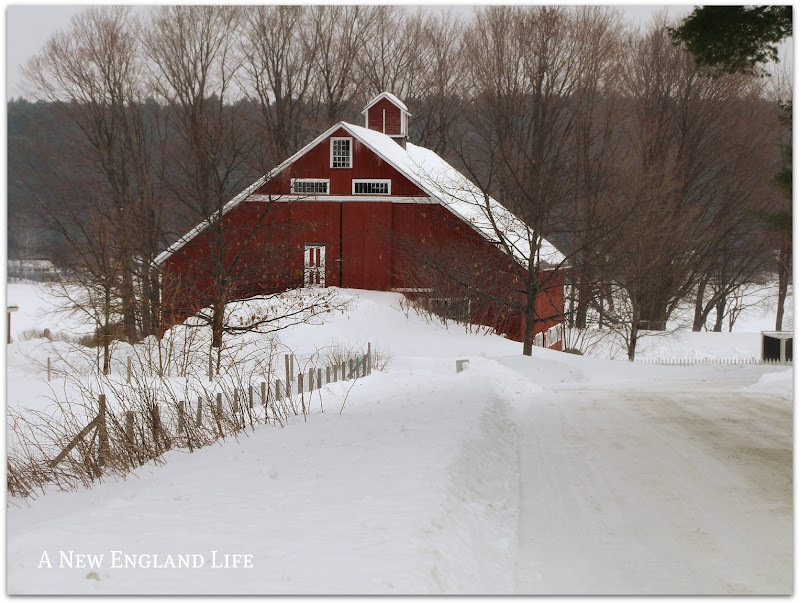 You take some of my favourite photos - LOVE the shot of the red barn in the snow. About as perfect as it gets. Unfortunately there are some mean people out there. And they have to hide behind the "anonymous" name. Creeps. Sorry you were hurt. I always, ALWAYS enjoy your photos. Keep 'em coming! Your photos are lovely! I'm sorry your feelings got hurt, can you block anonymous posters? I'm so tickled that I've found your blog. I so enjoy your photos! Hi Sharon...You are an immensely talented photographer. I always enjoy your spectacular photography. Ah, skiing! I think that I would be right next to you with my camera! I am so enjoying your blog and photos. I grew up in Northern NH and now live in Maryland. It's nice to see your photos!! Thanks for sharing. You have the most beautiful pictures in blogland and you are so blessed to have all that beautiful scenery to work with. I'd have to travel far and wide to come up with anything half as beautiful as what you have at your fingertips. I always look forward to your posts! Thanks for sharing the great photo's. Love the crow with the bread, it looks bigger then it's head. Aw, now I remember the beauty of Winter. Thanks for reminding me! Beautiful pictures as always. 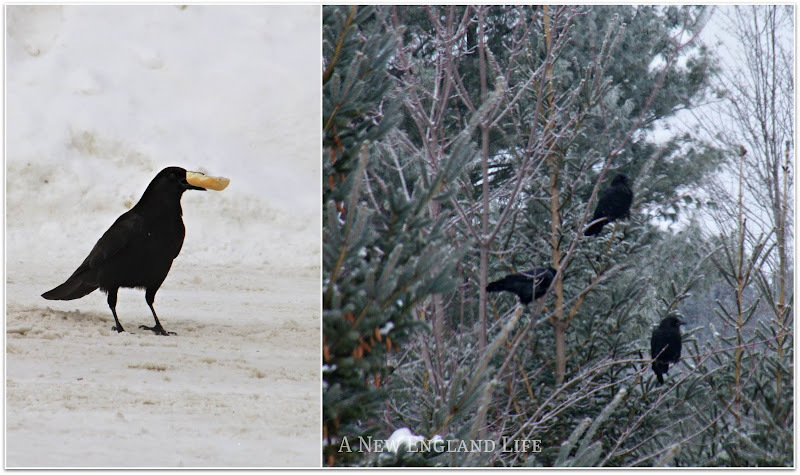 I love how you look for the unusual, the snow on the queen anne remains, the crow with the rather fat french fry. Things that most of us wouldn't notice. And I have to agree with Nancy, why did you send the cold here? This is the coldest night yet, we are going to 20. It has never been that cold in the 12 plus years I have lived in this state. Please, shut the door! THANK you for the crow pictures - they just delight me! 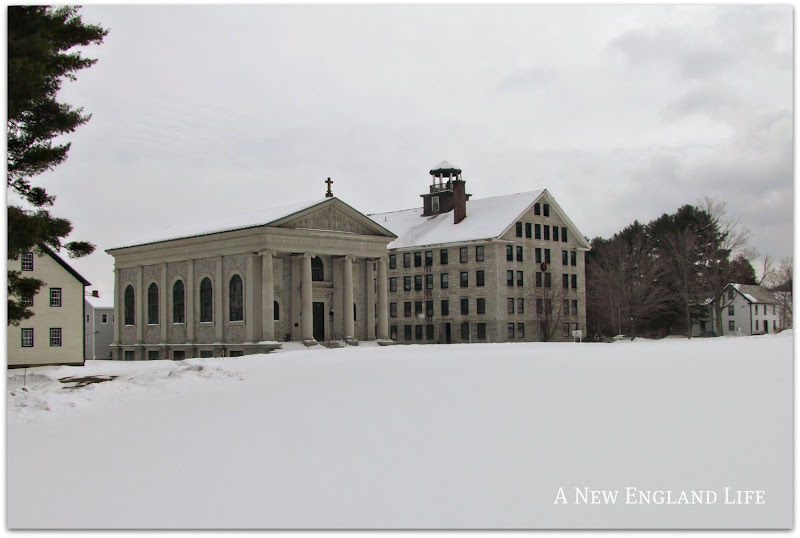 And thank you for sharing your New England with us - a place I long to visit - but probably will never get there. With your pictures I feel transported to your snowy landscapes and can almost smell the salt air in the summer:) And the Autumn . . . oh my! You love Mother Nature and it shows! I love your blog, the pictures are beautiful. Oh how I LOVE that red barn! And all the rest of the images are just beautiful, Sharon! Beautiful shots! I would love to try skiing, but I think sledding is more my speed. 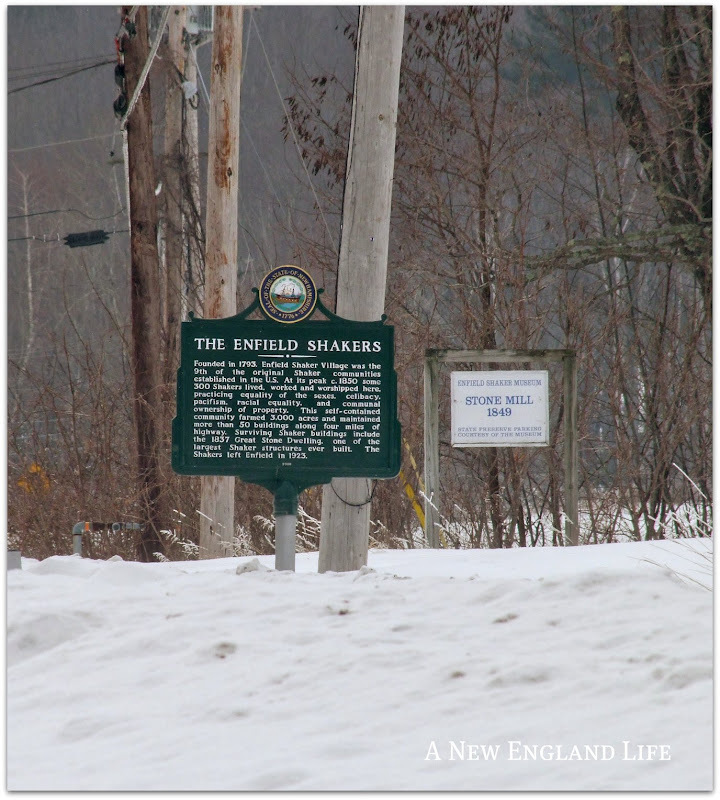 We visited the Enfield Shaker Village in Fall 2009. I really enjoyed your winter photos. Yes I don't ski either or at least not in a long time. Never could get the real hang of it though all my friends growing up were amazing. NOw if you had been skiing you would have been able to photograph just beauty....and so much safer! Sorry about the comment. I wondered what happened to your post? I've never gotten a bad one yet but I'm sure I'm due! Just found your blog - love it! Beautiful photos! Loving these snowy wintry pics so much. They are so pretty. Very lovely fotos, best regard from Belgium; Louisette+2 golden retriever, one blue cat chartreux. Sharon - your photography is so inspiring to many of us who continue to strive for excellence. The clairty - the colors - the subjects - the whole package is so motivating to me. I wish I lived in a place that had such picturesque things to photograph. With temps so cold and the landscape covered in snow and work and family - I am discouraged that I can't get out and get some more practice. I love your blog - and so neat you added the bit about the Shakers - I have always been intrigued by their lifestyle and the religion. They were a bit scary - in some of their practices - and very inspiring in other ways. Beautiful! Thanks for sharing these beautiful winter images. Sorry that someone hurt your feelings. Images are all absolutely stunning! The red barn is postcard perfect. Sorry you've been hurt by a spineless jerk! Hopefully that doesn't happen often, but there are pretty nasty people out there. I am looking forward to follow you in the future. winter is so pretty in your pictures! i like that one with snow covered lake especially. Lovely images, Sharon! The queen anne's lace is so pretty and I love that red barn!! 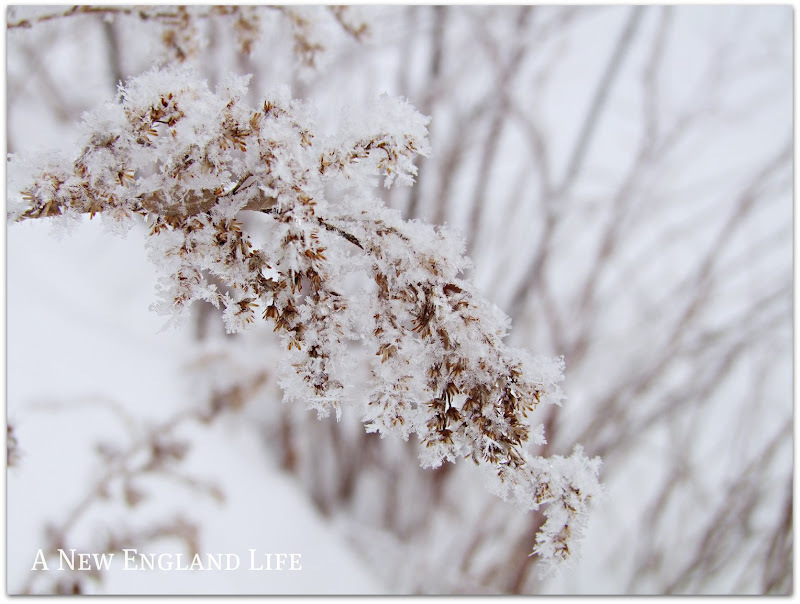 My favourites are the QAL and the goldenrod, all covered with snow and hoarfrost (I love that word, for some reason)! !